Perfect for our Fireplace Mantel or Entry Way! 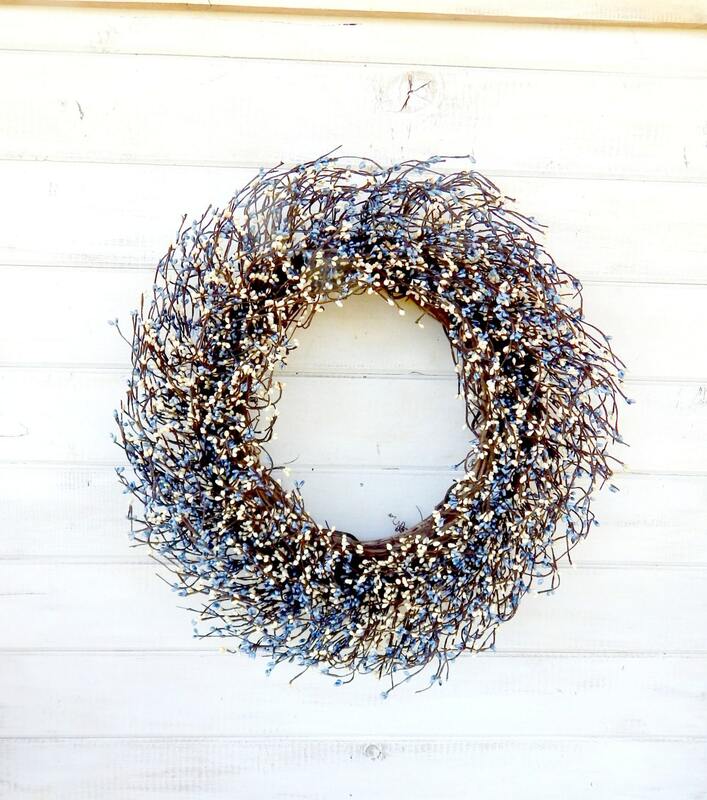 ATTENTION: I spray each wreath with Protective Clear Finish, but please be aware that wreaths placed outdoors WILL weather or deteriorate over time from exposure to elements. Wreaths must NOT be exposed to any moisture OR constant direct sunlight. 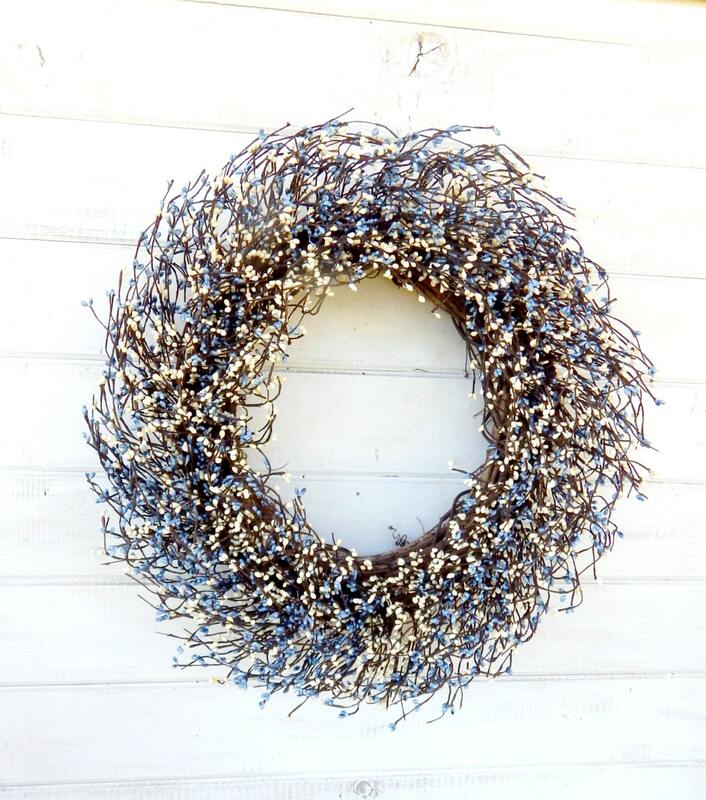 I suggest wreath be hung under a covered porch away from moisture and direct sun to extend the life of your WildRidge Wreath. I accept Credit Cards, PayPal and Etsy Gift Cards. You do not need a Paypal account to pay for your order through Paypal. Click the payment button, and it will give you the option to pay with credit card without signing up for a Paypal account. Attention IDAHO customers: I will be charging 6% sales tax on all purchases. Thanks for your understanding in this matter. If you have any questions, please feel free to convo or email me. We custom make our orders as we receive them. Current production time is 6-8 business days and 7-10 business days during PEAK Holiday Seasons. We have a RUSH Production Fee of $15.00. If you would like us to move your order ahead making production time 1-3 business days. We do our best to meet these shipping estimates, but cannot guarantee them. Actual delivery time will depend on the shipping carriers. If you would like RUSH SHIPPING contact me for a quote. We gladly accept returns, exchanges, and cancellations. We want all our customers to be 100% satisfied with their purchase!! The wreath must be returned in the original box and with the original packing material within 3 business days of receiving the wreath. Once WildRidge Design receives the wreath back, we will refund customer what they paid MINUS any shipping charges. If you have any questions, please don't hesitate to ask via Conversations. 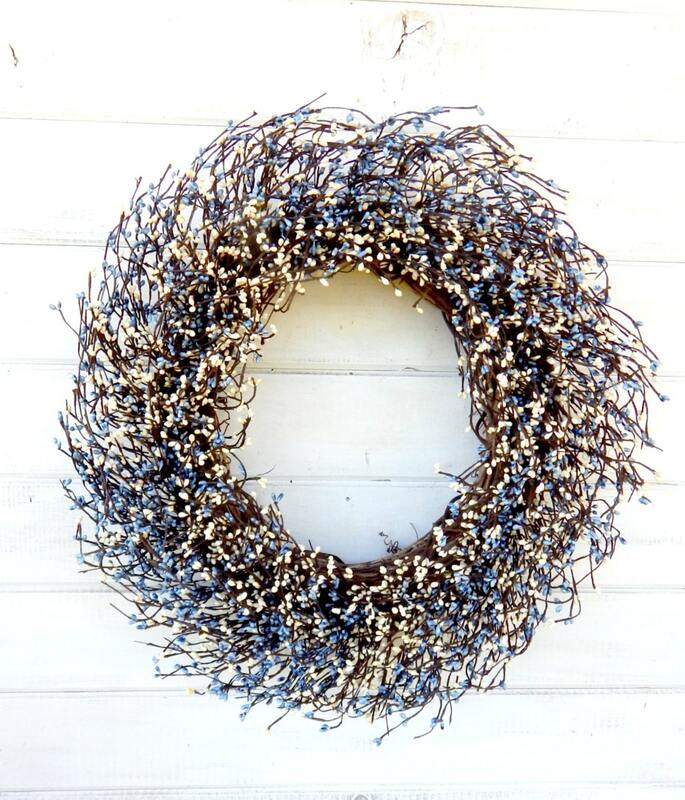 PLEASE KEEP IN MIND: We cannot guarantee the lifespan of a wreath that is placed outdoors. Any arrangement placed outdoors is going to weather according to your particular climate conditions and whether it's in a covered location. If you display your wreath on a covered door, you will certainly get a longer life out of it, provided it's not in direct sunlight. ***As stated in my berry wreath descriptions*** Please keep all berry wreaths under a covered area as the berries are not waterproof and cannot receive any moisture and direct sunlight may fade berries over time. Thank you so much for shopping at WildRidge Design! I hope you enjoy your purchase and come back again. PLEASE ALSO NOTE: When purchasing wreaths with bows. I will create the wreaths and send the ribbon for you to attach the bows. I do not tie the bows on the wreaths, as doors, hangers and placement of the wreaths can vary. If you have any questions, please contact me. LOVE IT SO BEAUTIFUL AND SMELLS GREAT!